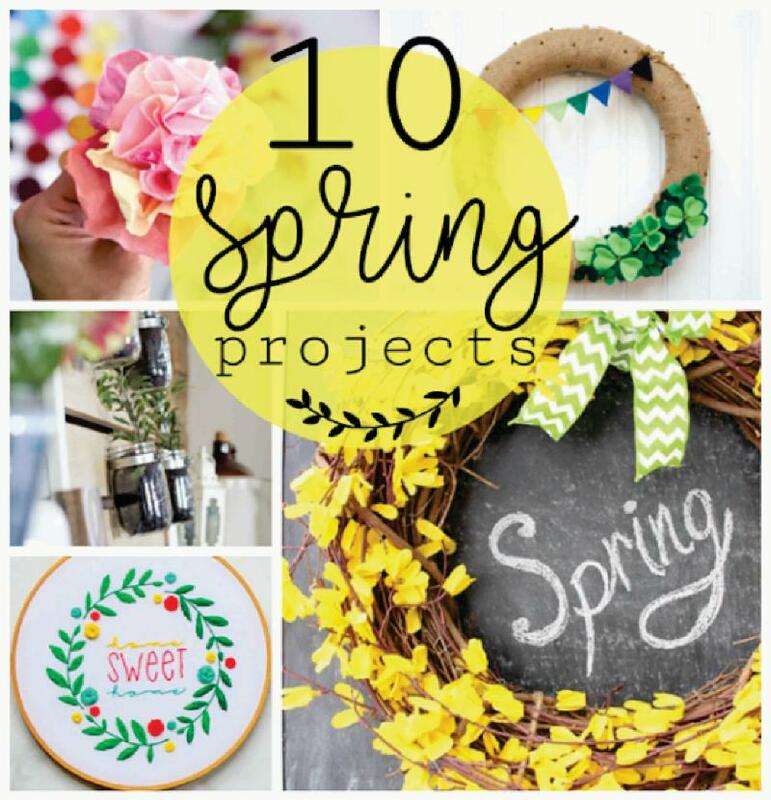 When should I start my Spring Projects...NOW! 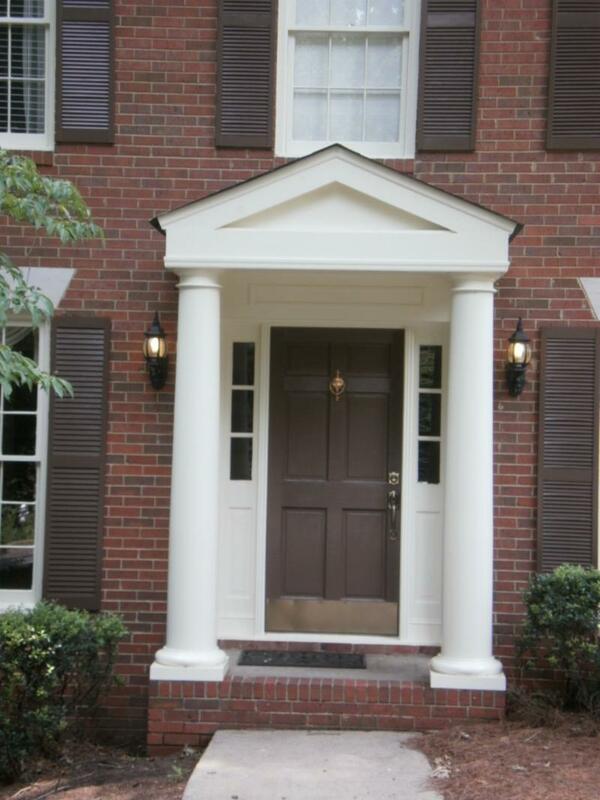 You can create great curb appeal with a new front door or portico. Got a window that has failed and fogged, we can replace it. 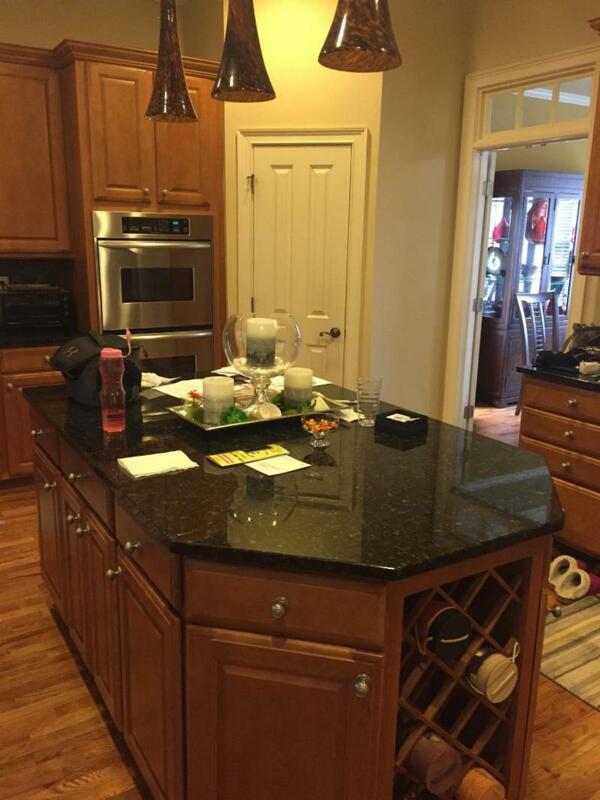 Spruce up the kitchen with new counter tops or a whole new look. A frame-less glass shower door in the master bath can make a big difference. 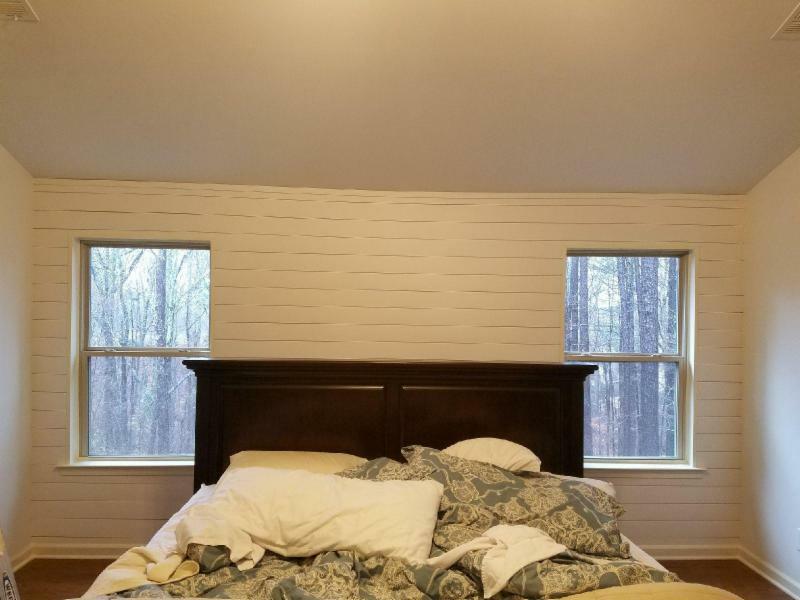 Adding trim accent walls like shiplap adds beauty and value. 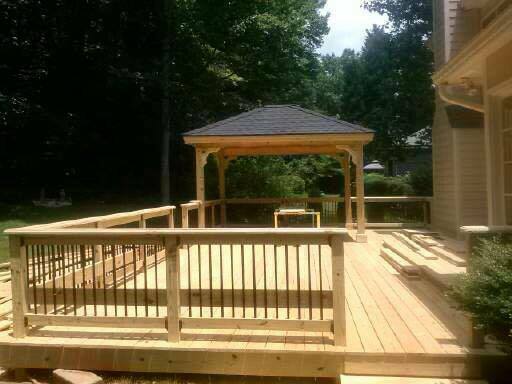 A new or like new deck will make the outdoors more enjoyable and safe. Cleaning out closets, what about a bigger master closet for all the new stuff. Basements make great additional living or playing space, let's build it out. 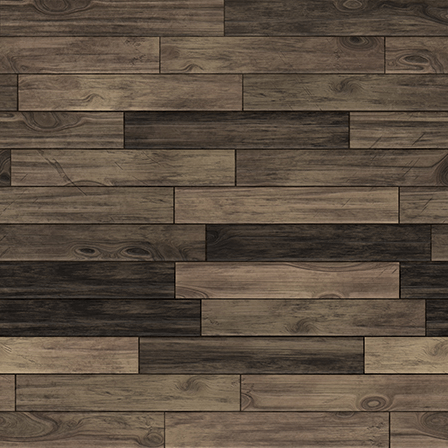 Colors and styles have changed since the 80's and 90's, we can bring your home up to date! If you're selling your home we can help get it ready for the market. We are gearing up for the spring season, as we dry out from one of our wettest periods in Atlanta. 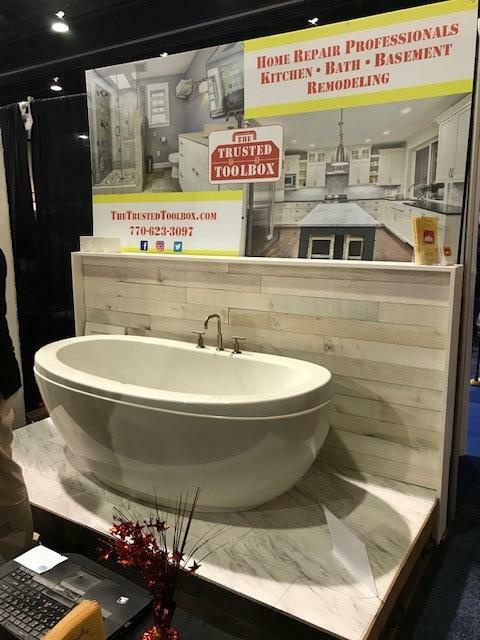 We have seen many requests for home updates like new bathrooms, kitchens and also adding some accent trim around the house. If you are looking get your house ready for sale (even 3-5 years from now), we are ready to help get your house maintenance items taken care of or update the house so you can enjoy it. Check out our unique promotion for Atlanta United Tickets below. WIN ATLANTA UNITED SOCCER TICKETS! 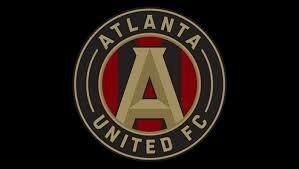 Win 2 tickets to see the Atlanta United Soccer team play in the Mercedes Stadium during the 2019 season. Everyone who receives an estimate in March and April will be entered to WIN! 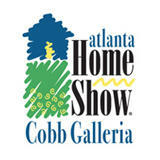 Come see us at the Atlanta Home Show Cobb Galleria - March 22nd, 23rd and 24th. 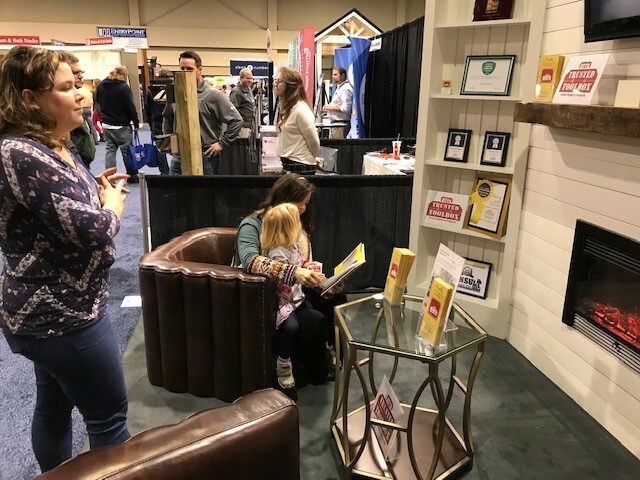 You'll find us in BOOTH 1502. Come meet our Atlanta Home Improvement Magazine's award winning staff. Number 3: THE KITCHEN ... YES!! Number 1: A DOOR & PORTICO ADDS VALUE! 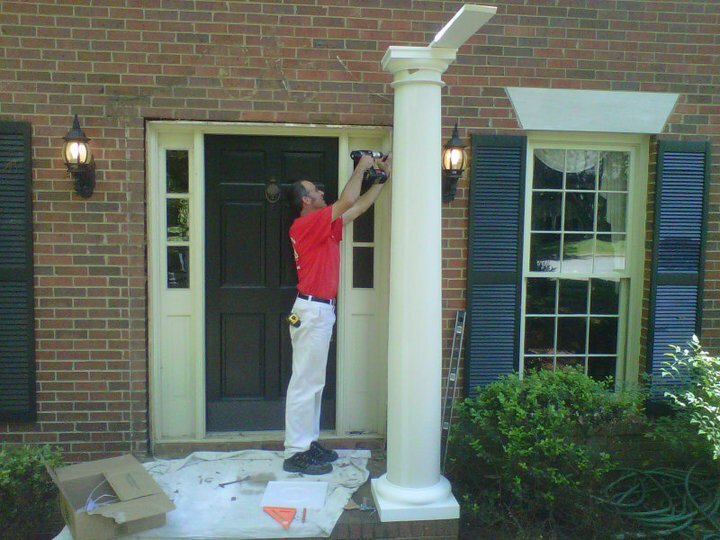 Portico's are not only add value and great street appeal, they also protect our estimators from the rain! 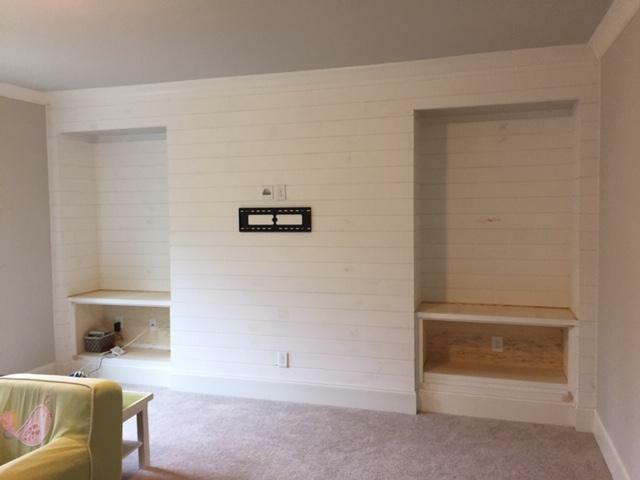 Number 5: AHOY SHIPLAP IS IN! Number 6: A NEW OR RENEWED DECK! Spring is almost here before you know it! Be ready with a beautiful SAFE deck! You can now book your estimate ONLINE! Our church was having problems with rain water coming in around our doors. 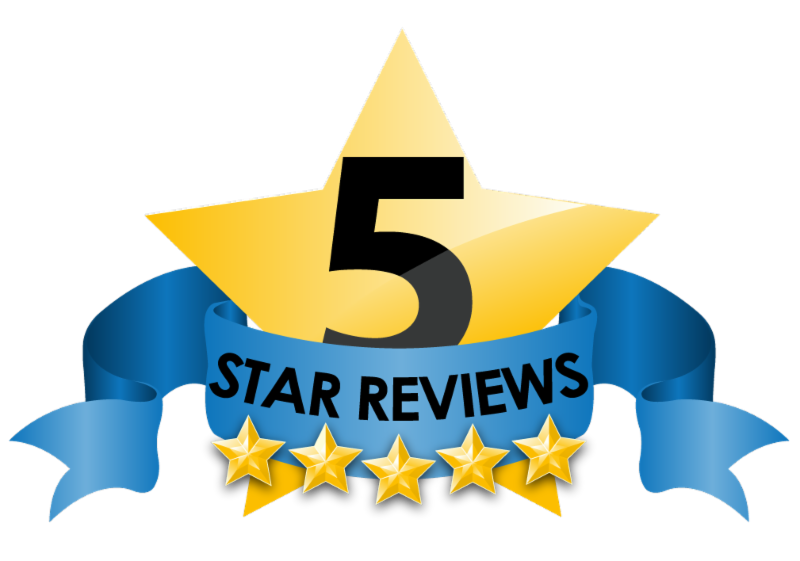 I researched Handy man services and found that Trusted Toolbox had some of the best testimonials and highest amount of customer satisfaction, so I scheduled an estimate, accepted their reasonable estimate and had the job done. 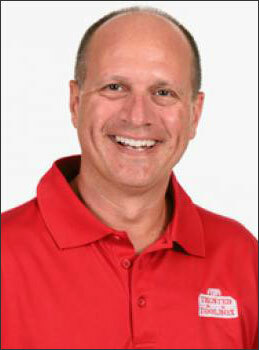 My handyman was Brian and it was immediately apparent that Brian was well qualified to do the work that was needed. 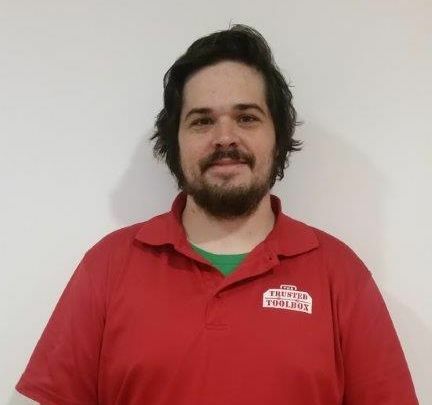 Brian was a good steady worker who showed up on time and stayed until the job was finished. I plan on having some more work done at our church and I plan on asking that Brian do the work for me. 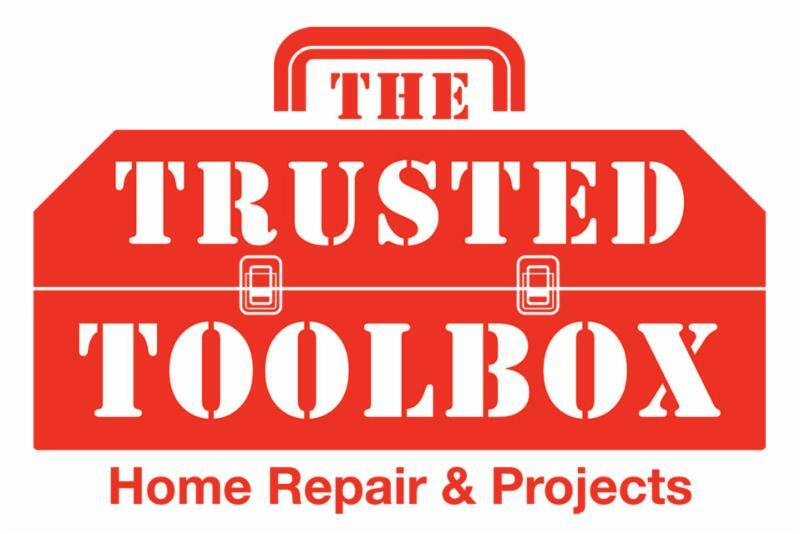 We contacted The Trusted Toolbox at the recommendation of neighbors . They were prompt, responsive and very through. We had exterior work completed around our bay window, replacement and repair of exterior bricks on front steps, construction of a portico, and repair and replacement of rotten wood on our deck. 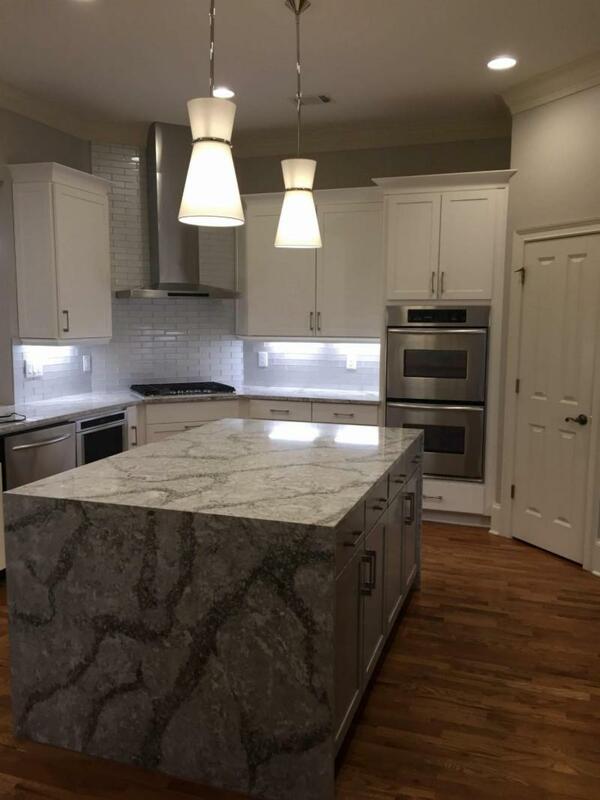 We love that they were able to handle all these different areas with their independent contracts to organize and implement each step of the process while still allowing us to have 1 contact. Our Contact for our project, Nathan was responsive and kept us informed with each step of the process. We had 2 other quotes for the work we needed. Both were higher than Trusted Tool Box and were unsure if they could complete all the areas of repairs/ construction. We highly recommend Trusted Tool Box for both inside and outside home needs.